I know a few people who don’t drink red wine, and a few who don’t drink white. But I don’t know anyone who doesn’t drink sparkling. Maybe that’s because sparkling wine isn’t just a beverage, it’s a drop of luxury in a glass, a high-spirited companion to our celebrations, a way to shout Hooray! We drink it to toast our health or good fortune, our auspicious beginnings or dramatic finales. Sparkling wine puts an exclamation point on our best moments. It’s so special partly because it’s so hard to make. 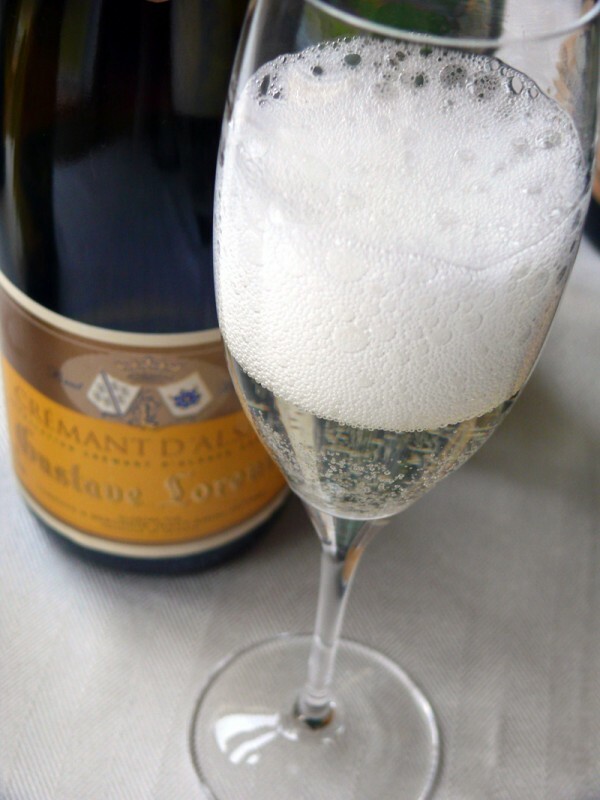 Sparkling winemaking originated in England, but was perfected in France. The 17th century French Benedictine monk Dom Perignon gets credit for technical improvements to the process, but other clerics and, later, private houses like Clicquot, Moët, Krug, and Bollinger had a hand in its development, too. It’s still a painstaking, multi-stage process. First, a winemaker produces a still wine, traditionally from pinot noir, chardonnay, pinot meunier, or a blend. Exceptional lots might be reserved for vintage bottlings, but the rest is combined, possibly with older wine, to produce a blending cuvée. This base wine is then bottled with a dose of sugar and yeast to engender a second fermentation, which produces more alcohol plus the carbon dioxide gas that imbues the wine with its fizzy charms. It also throws off dead yeast cells, called lees, which give the wine a creamy texture and enchanting toasty, bready notes. After some bottle aging, the leesy sediment is expelled and the wine is topped with a mix of wine and sugar syrup to tune its sweetness. Finally, the bottle is sealed to hold in the pressure until you pop the cork. Below are a few standouts that are made in this traditional style. 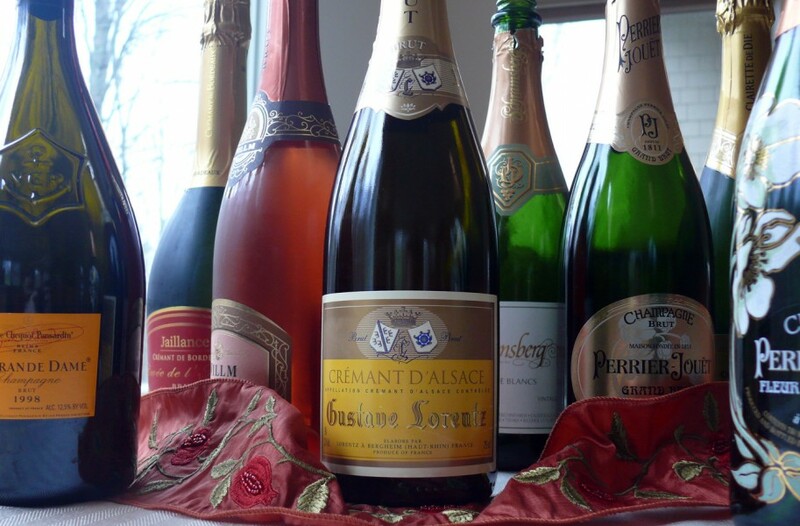 Some are grand indeed, vintage bottlings from storied houses like Veuve Clicquot and Perrier-Jouët. Others are so affordable they could turn a weeknight into a pop-up party. All are fancy enough for holiday celebrations, for toasts with family or late night fetes to ring in the new year. Dom Perignon is said to have exclaimed, after tasting a perfect bottle, “Come quickly, my brothers. I am drinking stars!” The quote is apocryphal, but the metaphor’s apt. These wines help us feel all’s well in heaven and earth—if not forever, at least right here, right now. A vintage issue from one of America’s oldest sparkling wine producers. The fruit is grown in cooler regions of California’s North Coast, and the base wine is barrel-fermented, then spends two years on lees in bottle for creaminess. Golden-hued and beautifully textured, it has spreading red berry flavors and a fine, clean finish. Delicious now, but Schramsberg says their sparkling wines are age-worthy up to two decades. A percentage of this wine was fermented in barrel, and some lots underwent malolactic fermentation to soften and add body. It remains crisp and vibrant, though, with a snap of lemongrass and green apple. A whiff of vanilla adds dimension, and the wine finishes with terrific cleansing acidity. Like its Blanc de Noirs sibling, this wine has aging potential. We move to France, now, to a nonvintage Champagne from an august house. 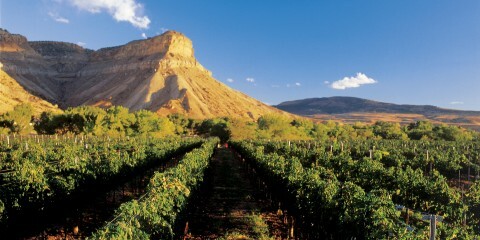 This wine is pale yellow gold with copious foam, offering delightful tart green and citrus fruit aromas. Its coarse-grained bubbles bloom and subside into flavors of fresh green apple, lemon rind, and gooseberry. Bracing and cleansing rather than creamy. A vintage wine from Perrier-Jouët. It’s pearly gold, the color of summer moonlight. Aromas of ripe Bosc pear mingle with daylily and freshly-baked bread. Flavors of pear, quince, toasted almonds, and brioche smooth evenly over the palate. This wine has an astonishingly creamy texture and a toasty finish that seems to last forever. Another vintage offering, this one named for Mme. Clicquot, who assumed control of the house as a young widow in 1805 and presided over its ascendency into the top echelon of Champagne producers. The wine is pale straw gold with tiny, pearlescent bubbles that spirit notes of wild herbs to the surface. Its foam breaks in waves across the tongue, the first burst of fizz shimmering into a second, beguiling flare of effervescence. Flavors of lush red apple, toasted almond, and brioche blanket a stratum of chalky minerals. It finishes long. Sparkly, mercurial, and enchanting. 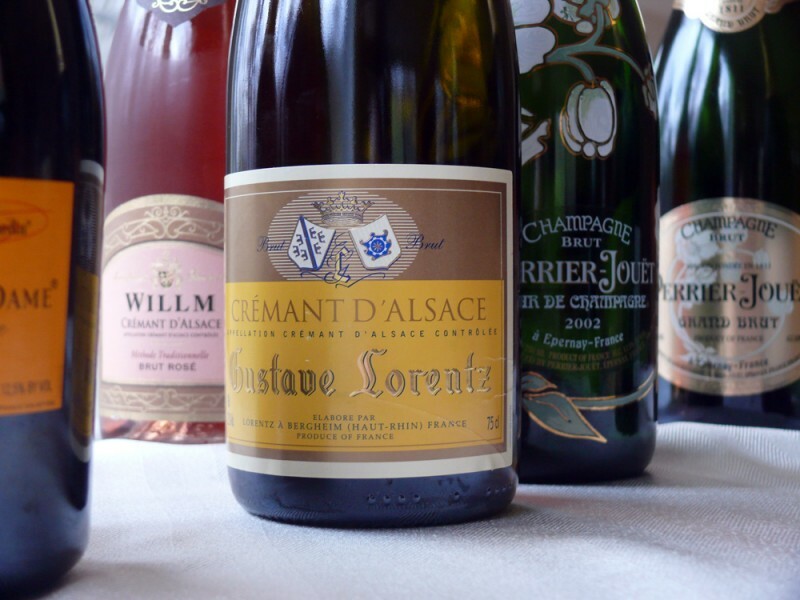 Stepping to Alsace for a Crémant that rivals nonvintage Champagne—at a fraction of the price. Pale, clear gold with copious coarse foam that subsides into medium bubbles. Gorgeous floral aromatics like lily, verbena, and jasmine float over notes of toasted hazelnuts. It’s dry with great acidity and texture, the lively bright citrus flavors finishing with hints of lemon peel. The color of pink tourmaline with rose gold highlights. Its bubbles, like strands of pink pearls, send aromas of rosy red berry fruits to the surface, then subside into finely textured mousse. Juicy, bright flavors of rose hips, fresh strawberry, cranberry, and red currant enliven the palate. This is a stunning deal for a dry méthode traditionelle Pinot Noir rosé. Made by méthode ancestrale, in which initial fermentation is halted, then completed in bottle (but so delicious I bent the rules to include it here). Pale crystalline yellow, just off-clear, with fine chains of diminutive bubbles. Typical muscat perfume of paper whites, ripe peach, and green melon are top-noted by a whiff of fresh spring herbs. Smooth, even foam subsides quickly, blossoming into flavors of apricot nectar, white peach, and ripe yellow raspberries. Sweetly floral but with enough acidity to keep it from being too pretty, it would be perfect for brunch or with fruit desserts. Thanks, Marlene. Happy New Year!